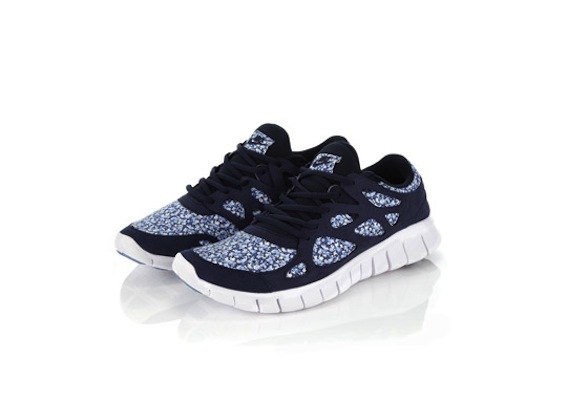 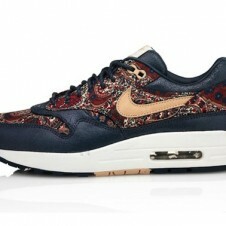 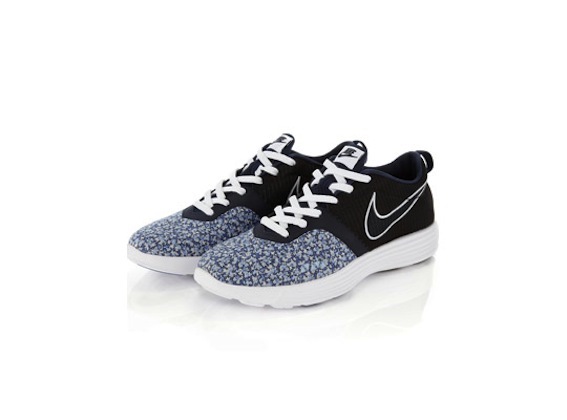 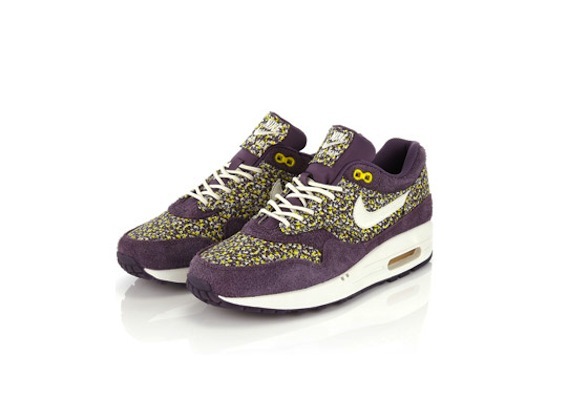 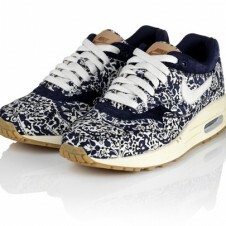 Liberty of London and Nike together just seems to work, which is probably why they keep doing collaborations. 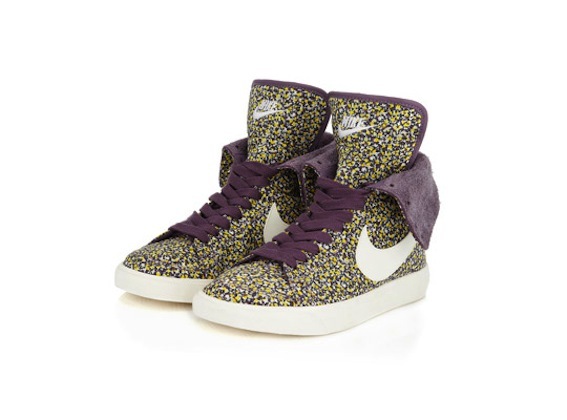 For spring/summer 2012 it's purple or black suede paired with a small floral print. 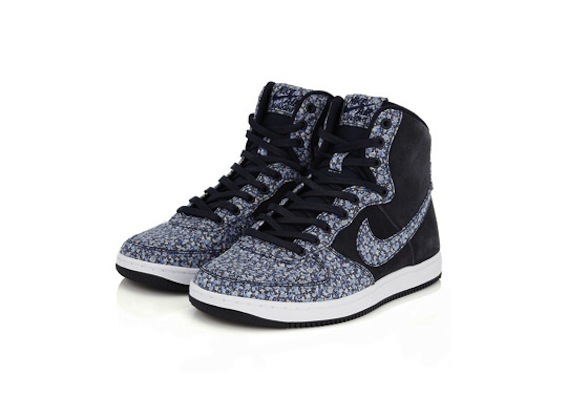 This version of the Nike x Liberty round hits the Lunarglide 4, Free Run 2, AF1 light hi top, Lunar Montreal, Air Max 1, Blazer hi roll top, Sky hi skinny dunk and Free run 3. 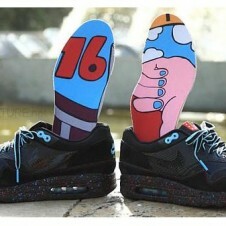 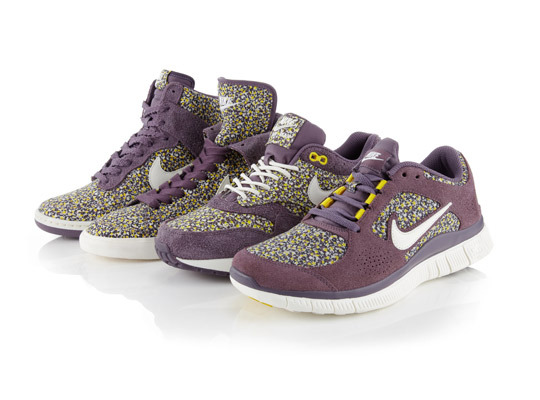 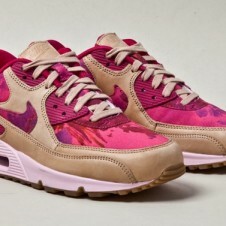 See more from the Nike x Liberty Summer 2012 collection below before it hits stores this Friday.